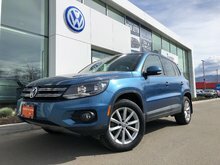 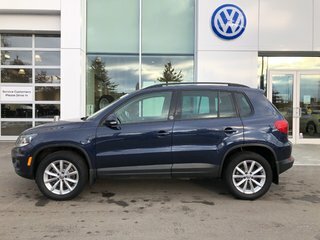 Locally owned and serviced at Turner VW. 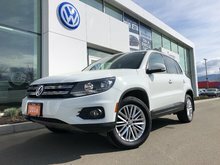 Processed to VW certification standards by VW authorized service technicians. 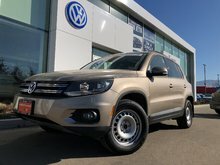 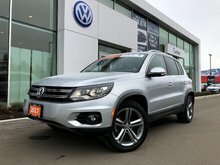 Comes equipped with 4Motion all wheel drive, panoramic sunroof, leatherette interior, 6.33'' touchscreen radio with bluetooth and rear view camera. 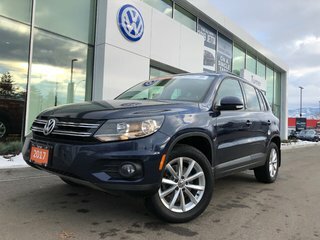 Keyless access with push button start, leather wrapped multi-function steering wheel, climatronic dual zone climate control and more!